We’ll Make Sure you Do. Everyone should include a comprehensive eye exam as part of their annual health maintenance regiment. At Tropical Eye Associates, we know family comes first. 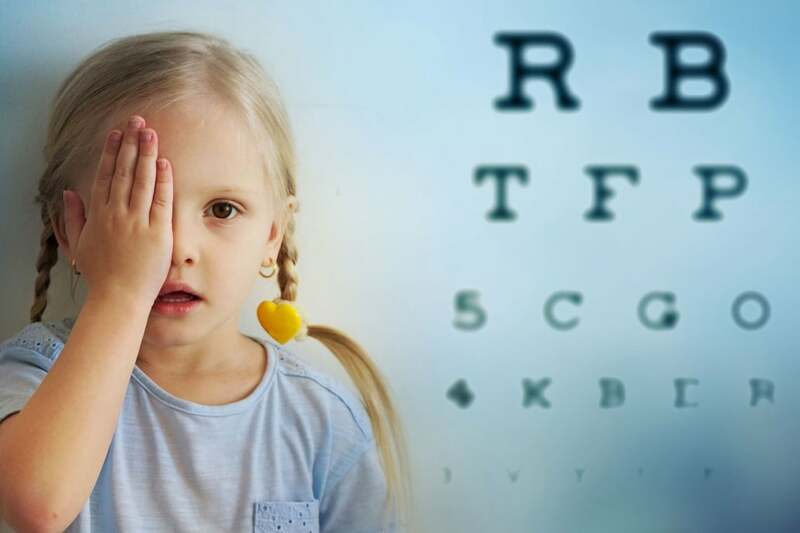 That’s why we offer comprehensive eye care for all ages. 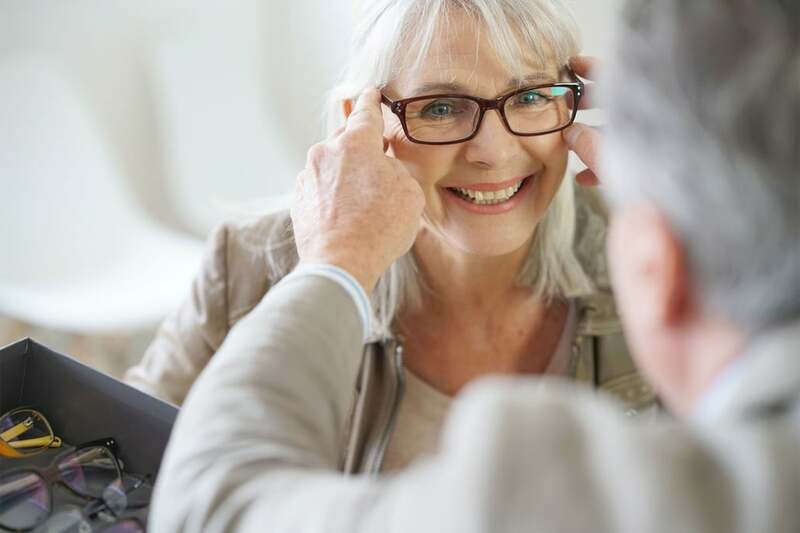 We’re dedicated to helping you find the best glasses and contacts to fit your personality and your lifestyle. Dr. Stephen Kepley has kept me on the right path with my annual visits…I now wear prescription glasses to drive…and I can see the signs…Amazing how that works. He is easy to work with and does so much in the community. I highly recommend Dr. Kepley. Tropical Eye Associates have cared for my vision needs (contacts and glasses) for 10 year or more. They know me by name as the same people (Dr. Kepley, Angi, Kim and Lindsey) have been there longer than me. The staff is very professional and kind. The services rendered are always top notch. Welcome to Tropical Eye Associates. Dr. Stephen R. Kepley and Associates are pleased to welcome you to our office. 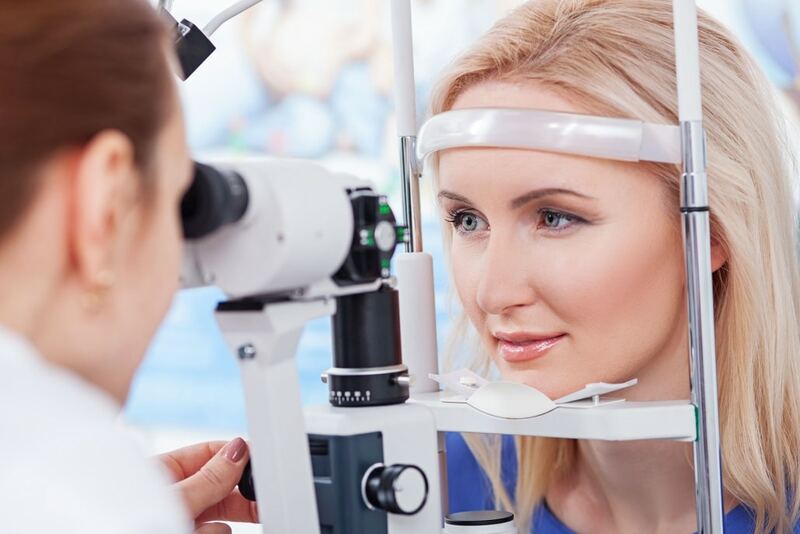 If you are looking for quality eye health and vision care with a personal touch, we hope you will give us a call. My staff and I look forward to the opportunity of serving all of your family’s vision and eye care needs. Located in beautiful Vero Beach, FL, our new facility is conveniently located and we would be delighted to have you as a patient. We are proud to offer our patients the latest in Ophthalmic technology, including auto-refraction, computerized corneal topography, digital retinal imaging, computerized visual field testing, corneal ultrasound and optic nerve fiber analysis. Please take advantage of our web site. Our Eye Care Articles page is a comprehensive library of everything related to vision and your eyes. Also, please feel free to download our office forms to complete before you arrive for your appointment, and streamline your visit. Our ReorderContacts link will make ordering your contacts online a breeze!